Brand New Idustrial Property For Sale In Al Jurf Area 3 Ajman . Industrial Property for Sale in New SANAIYA Ajman. Industrial Property for Sale in New INDUSTRIAL AREA Ajman. 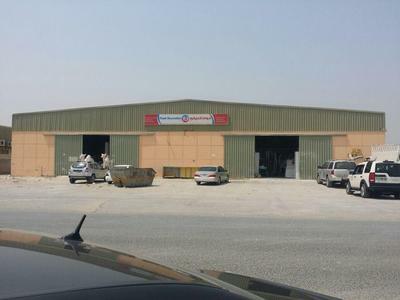 29000 sq ft Industrial Property for Sale in Al Jurf Industrial Area - Ajman.